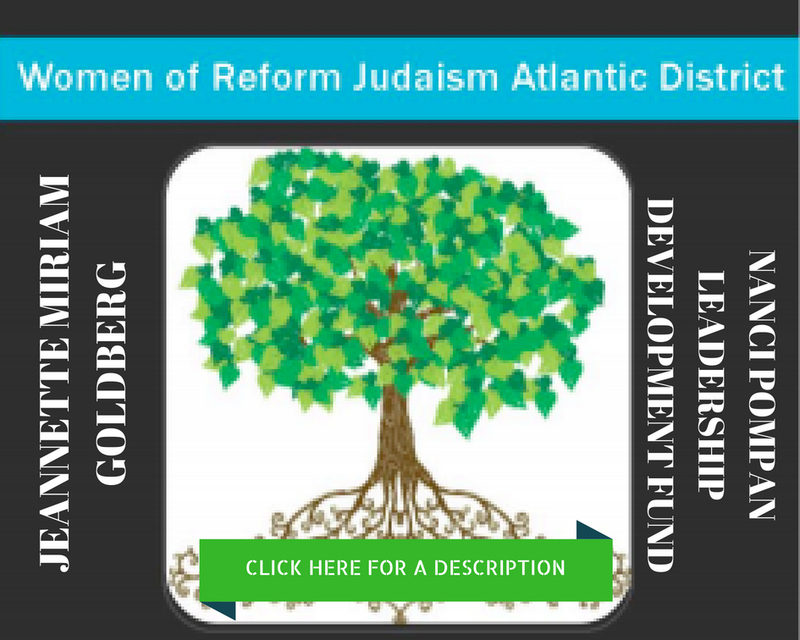 WRJ Atlantic District seeks to promote the aims of Women of Reform Judaism and support its projects, to bring the Sisterhoods of the District into closer cooperation and association with one another, to further their respective activities, to help Sisterhoods participate most effectively in the activities of Women of Reform Judaism, to serve as a liaison between local Sisterhoods and Women of Reform Judaism, and to assist in the organization of new Sisterhoods in the District. 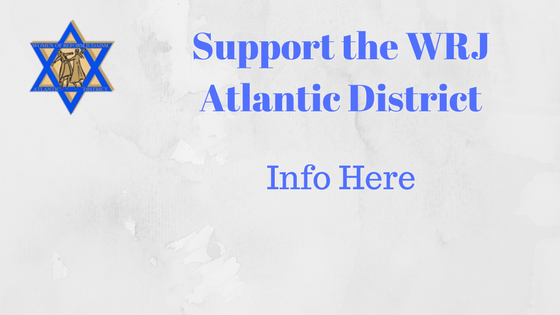 CLICK HERE to read the history of how District #4 and District #5 merged to become the Atlantic District. 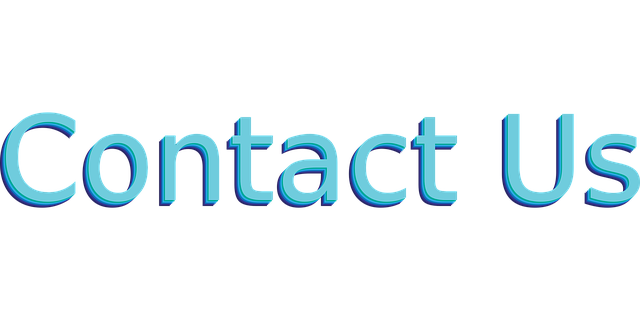 This directory contains the name, location and phone number of sisterhoods associated with Women of Reform Judaism, and a link to the sisterhood's Web site.